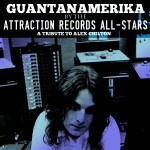 Attraction Records » Blog Archive » An Attraction Tribute to Alex Chilton. 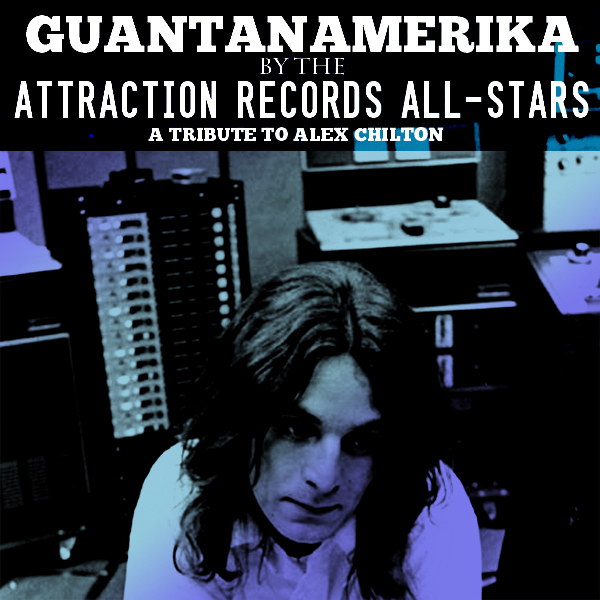 An Attraction Tribute to Alex Chilton. If you’re a fan on the Replacements you’ve probably heard his name. If you are a fan of Big Star you know exactly who he is.